​​With Australia's abundant sunshine it makes great sense to get your hot water FREE from the sun. With a Solargain Solar Water Heater you can enjoy big savings in your energy bills and reduce your greenhouse gas emissions. Solar Hot Water heaters use up to 90%* less energy than conventional electric water heaters. Thanks to the available government rebates, having a Solar Hot Water system installed can cost not much more than an electric water heater. And with all the energy costs you’ll be saving, a Solar Hot Water unit can pay for itself within 5 years and then you'll have free hot water thereafter. 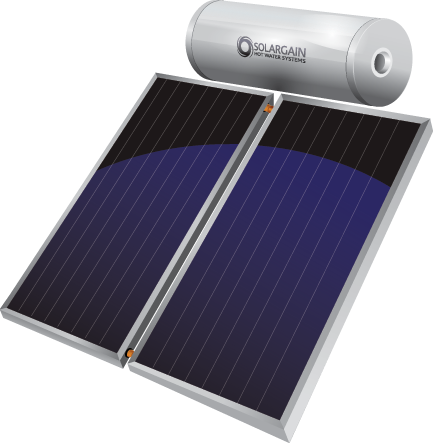 Soalrgain offer a comprehensive range of Solar Hot Water comprising both roof and ground mounted tanks with either an electric or a gas booster, as well as a range of Heat Pumps. Systems range in size from 170 to 400 litres. In addition Solargain have a range of systems that are guaranteed Frost Protected for frost prone regions as well as systems for non-frost areas. 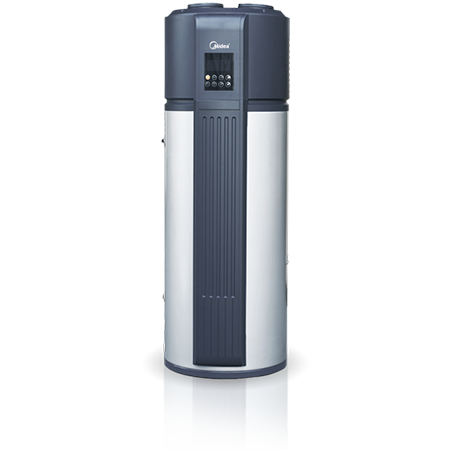 All of our Solar Hot Water systems are guaranteed Frost Protected. Both ground mount and roof mount systems are fitted with an electric in-tank booster, which operates only when you need it. Or you can choose to have an in-line gas booster that only heats water when you use it. This means you can enjoy hot water when you want it, even on overcast days or at night. CDA have local knowledge to make sure we fit the right Solar Hot Water system to suit your needs and local conditions. Don’t be caught be city based salespeople who don’t understand the importance of models being suitable for rural conditions, at CDA, we will get it right for you and save any costly mistakes. Water heating is the biggest single contributor to an Australian household carbon footprint, accounting for an average of 25% of the typical home's greenhouse gas emissions. By replacing a conventional electric water heater with a Solar Hot Water heater you can reduce your CO2 emissions by as much as 3 tonnes each year, that's like taking a 4 cylinder car off the road.